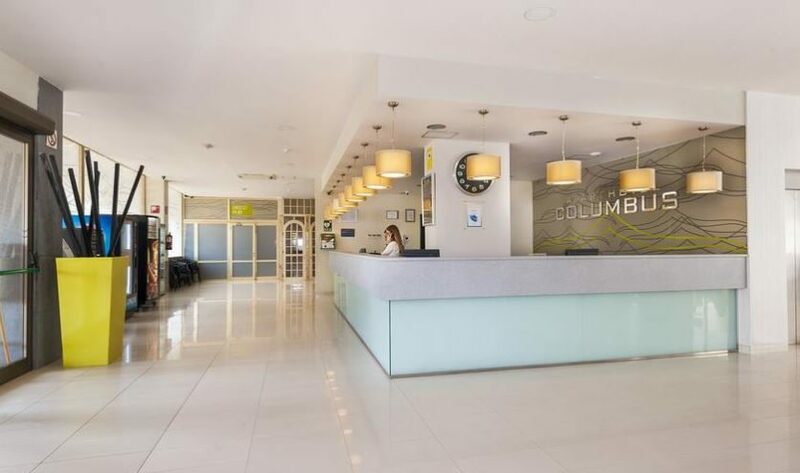 If you are looking for a hotel in the heart of Playa de las Americas, why not take a look at the recently renovated Columbus Aparthotel? 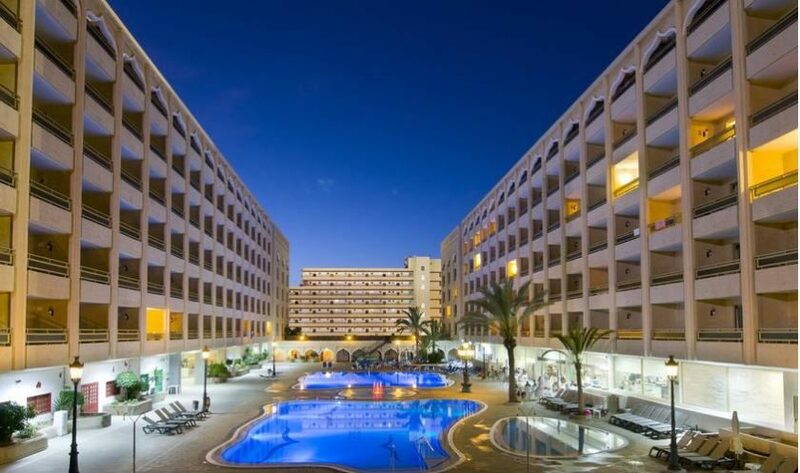 This 3 star aparthotel is located just a short walk from Playa de Troya beach and boasts abundant facilities for all the family. The star attraction at this place is the pool scene. Two stunning freeform pools hug the back of the hotel, encompassing sun terraces, a kids pool and a whirlpool bath en route. There is also solarium with two hot tubs on the rooftop. The little ones can join in the fun in the kids club, while the grownups kick back and relax in the spa. When it comes to accommodation, take your pick from standard bedrooms, studios and one bedroom apartments. All are decorated in neutral colours and equipped with the latest mod cons. As for dining, the main restaurant serves buffet style dishes and there is also a snack bar and pizzeria to keep you refuelled. Dancing and shows are on the menu of nightly entertainment, with professional cabaret a couple of times weekly. If you want to up the tempo, the famous Veronicas Strip and The Patch are just a stones throw away. 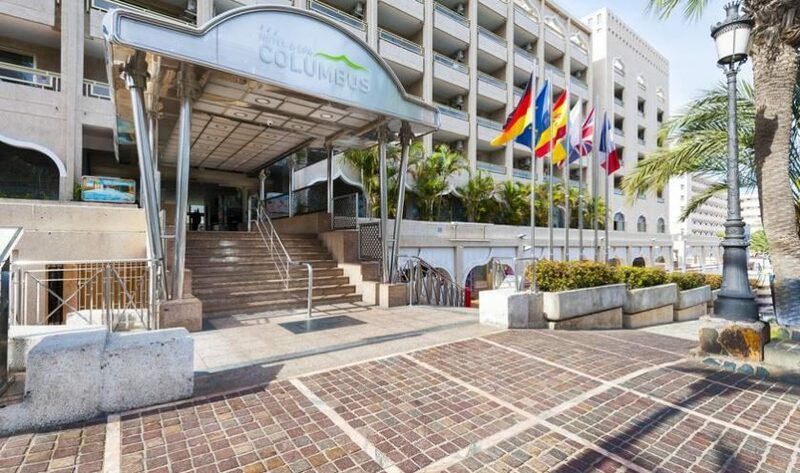 Discover why the Columbus Aparthotel is a popular place to stay in Playa de las Americas. 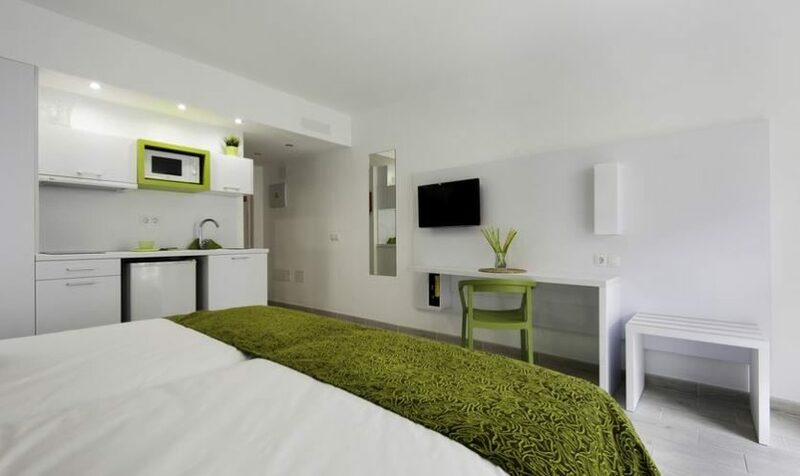 The Columbus Aparthotel has all the facilities you would expect from a 3 star aparthotel in Tenerife. 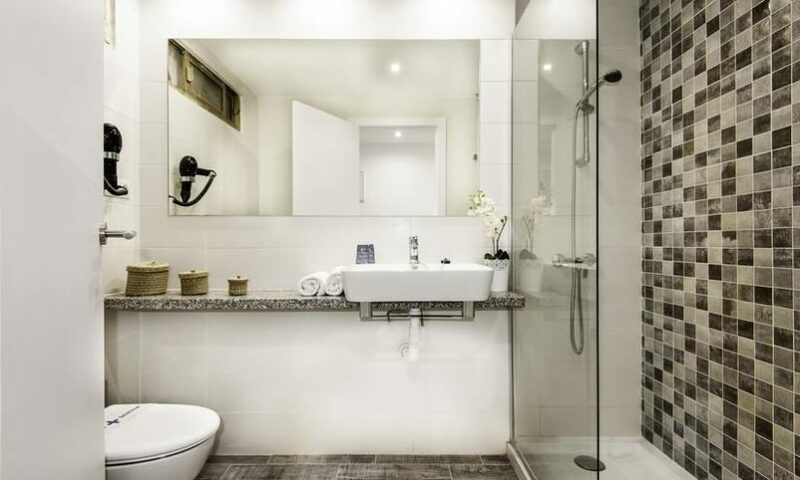 Highlights include: two swimming pools, a rooftop sun terrace with two whirlpool baths, pool bar, buffet restaurant, bar hall, pizzeria, sport and cocktail bar, souvenir shop, supermarket and a spa with Turkish bath, sauna and whirlpool bath. The 24 hour reception offers tourist information, car rental, excursions and safety deposit box rental. Additionally there is a hairdresser, kids club, gym, self service laundry and a daily activity programme. 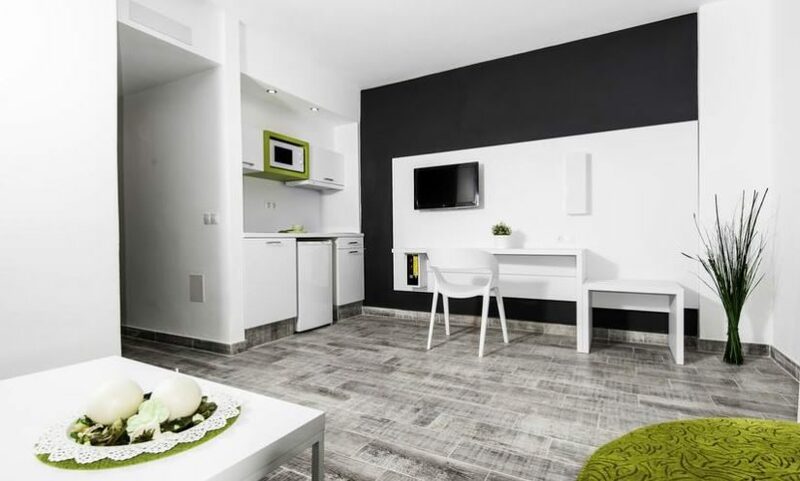 The Columbus Aparthotel has 480 modern and stylish guest units including standard rooms and studio and one bedroom apartments. 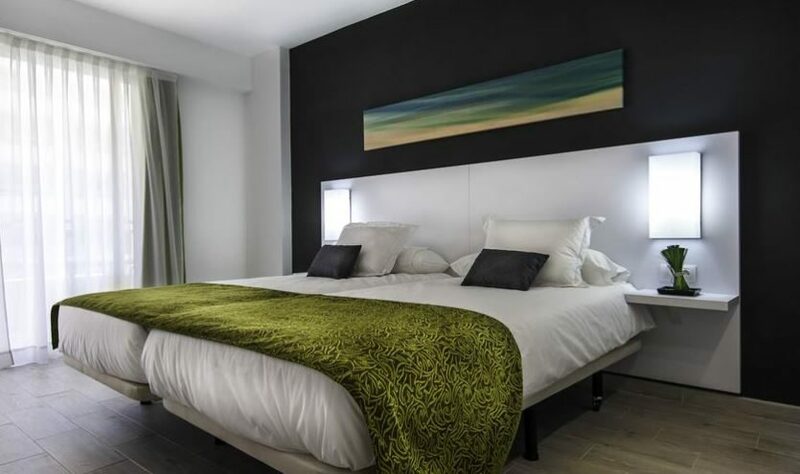 All standard rooms have two single beds, pay to view satellite TV, bathroom with bath or show and a hairdryer, balcony with chairs and table. The studios and apartments also have a kitchen area and lounge. 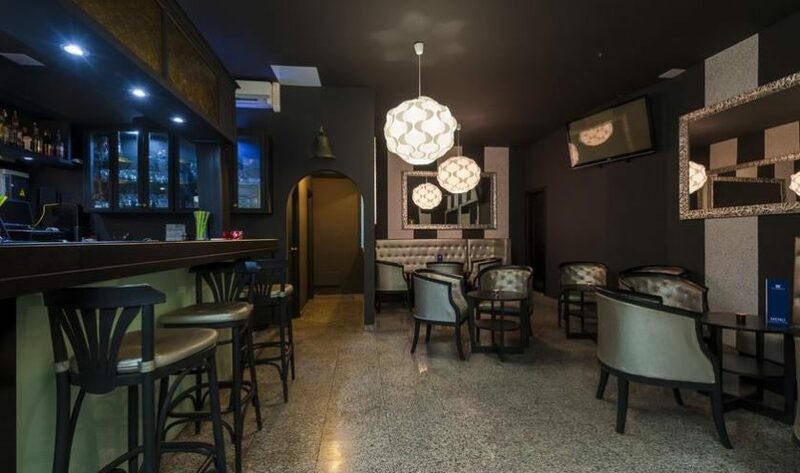 The Columbus Aparthotel offers plenty of options to satisfy your hunger and quench your thirst. The buffet restaurant serves up a tempting array of international dishes for breakfast, lunch and dinner. The bar hall is the place for snacks, coffees and drinks and is open from 9am to Midnight daily. Italian specialities, light meals and late breakfasts are on the menu in La Pizzeria. Pub Alibaba Sport & Cocktail Bar is open until the early hours and is ideal for a drink or to watch your favourite sports. Nightly entertainment consists of dancing, shows and cabaret acts. 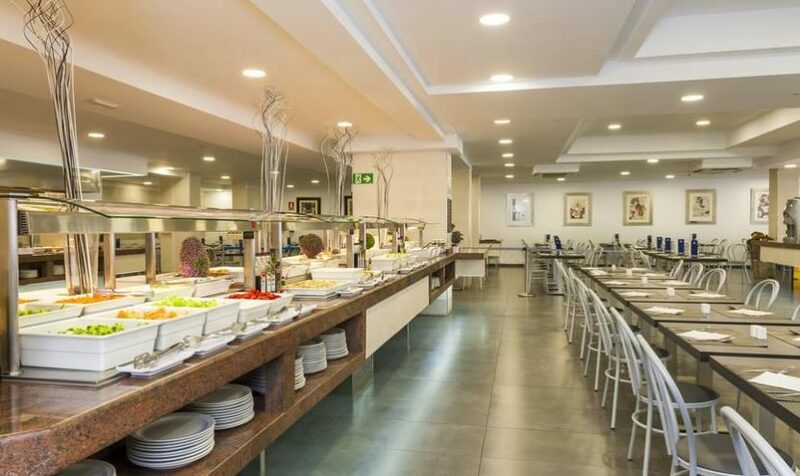 The all inclusive package at this 3 star Tenerife aparthotel includes: Buffet style breakfast, lunch and dinner, snacks from the snack bar and afternoon tea, coffee and cakes from 3pm to 6pm. 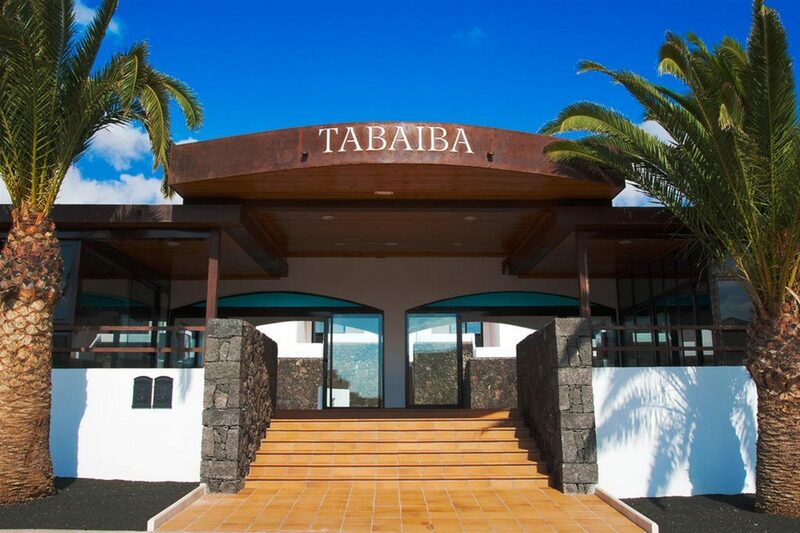 Locally produced soft drinks and alcoholic drinks served from 10am to 6pm and 8pm to 10pm from La Tasca snack bar.